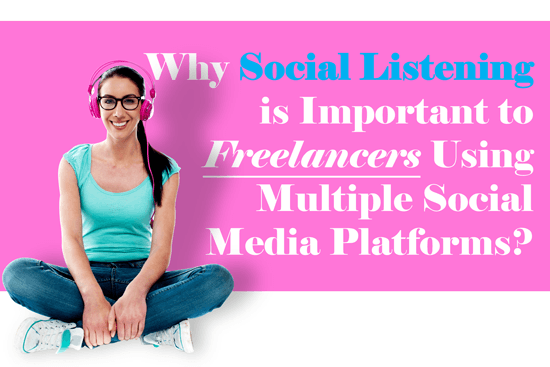 Why 'Social Listening' is important to freelancers using multiple social media platforms? Social listening for freelancers using social media multiple channels matters because social media can be a security risk. We explain why and give top social media security tips for freelancers. Planning to Retire part-time is not the only smart strategy for people single again and over fifty. We share details of another critically important strategy. Switching from a 9 to 5 job to go freelancing is not only about lifestyle and work-life balance but also about the potential to earn more money, we explain why. Jobs of the future and the Future of Work is about work-life balance and housing affordability. We provide a link to the World Economic Forum’s quiz How future proof are your skills? Have you ever considered having a foreign currency income stream as a retiree? We explain how this is possible. We explain how Amazon can help farmers with their Amazon Services to earn extra income for their farm. An update of acloud.guru training news and the Amazon Associates Case Study is provided.